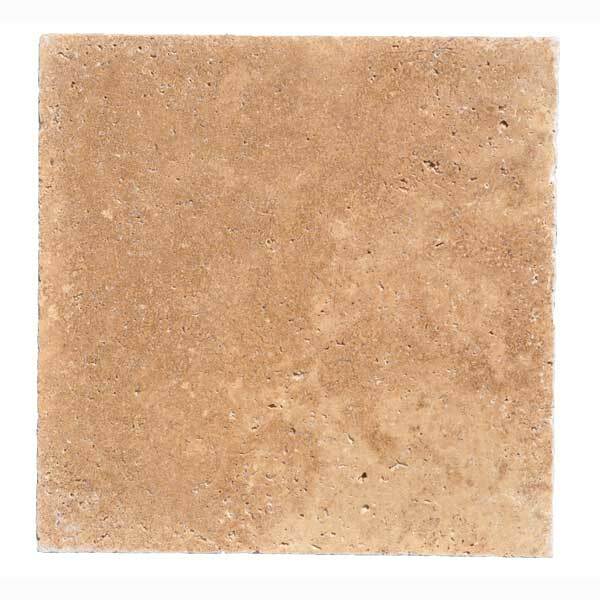 Travertine pavers are all the rage and the walnut french pattern has a beautiful color tone. We are happy we chose this product and Travertine Mart. Reasonable pricing. Pretty solid stone. 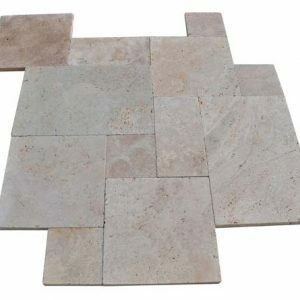 Material cost and shipping came out less than purchasing the stone locally. 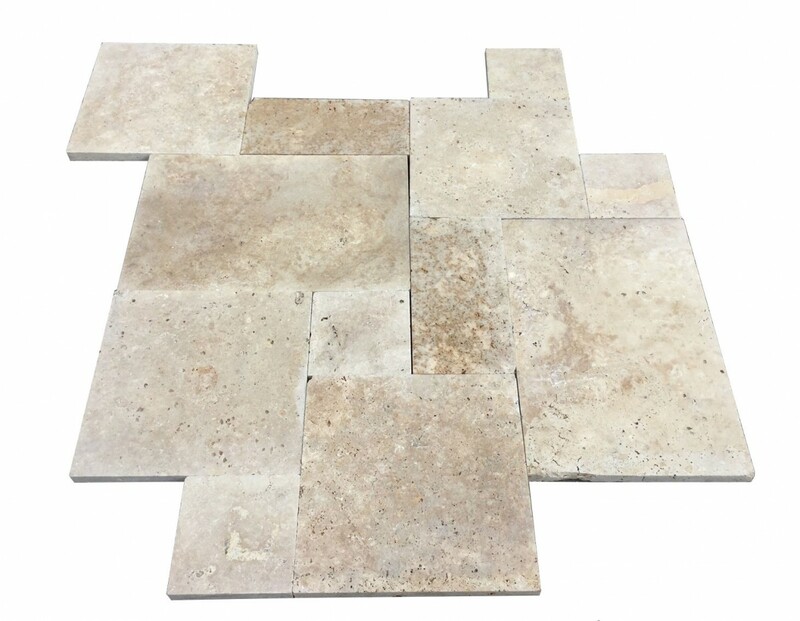 We look forward using Travertine Mart for upcoming projects once the snow storms are gone.